St. Joseph the Worker is a special place. More than just a slogan, "All are welcome" truly defines who we are. This community is home to people from around the world. As our mission statement says, "Out of this diversity we create unity." 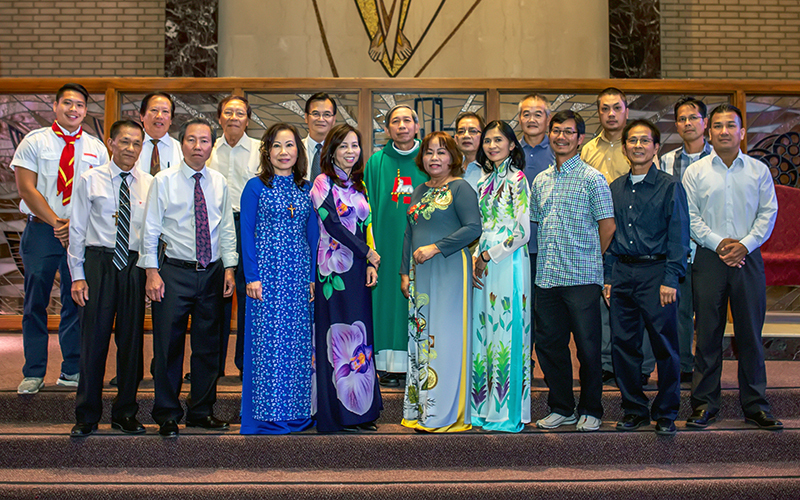 The Hispanic, Vietnamese, and Filipino councils play an important role in fulfilling this aspect of our parish mission. The Councils analyze and prioritize the needs of their respective communities, set goals, and develop strategies for meeting them. A representative of each council serves on the Pastoral Council. Among the joys we experience at St. Joseph the Worker is the beauty of our common celebrations. The community councils work with the pastoral staff to create liturgies that bring to life a variety of worship traditions. 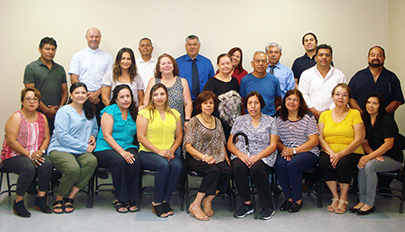 The success of the parish Cultural Outreach Program owes much to the work of the community councils. 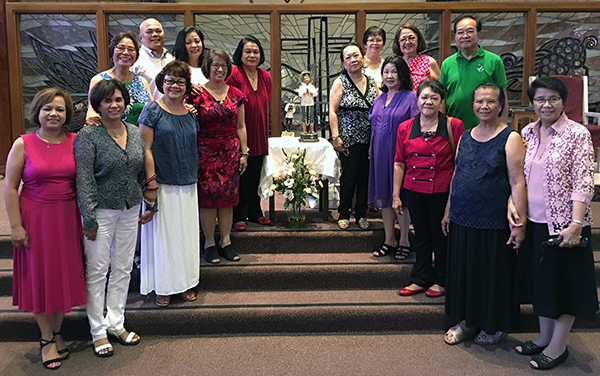 They have organized parish support for a youth education program in Vietnam, a rehabilitation center in Mexicali, and home construction in the Philippines. The councils collaborate with parish leadership to coordinate each community’s participation in major parish events and projects.